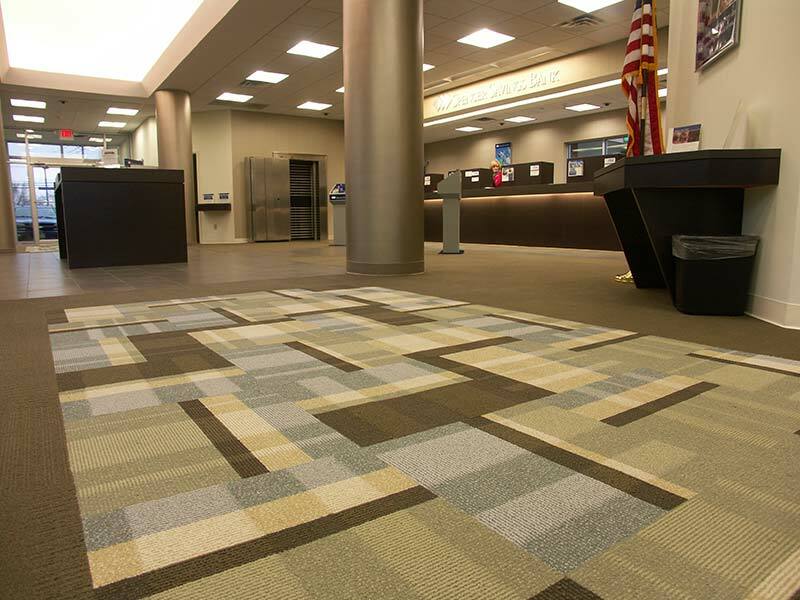 Speedwell Design Center carries a vast selection of carpet styles, designs and colors in a variety of fibers and textures. We carry some of the top name brands that pride themselves on eco-conscious, sustainable practices. We proudly stock environmentally friendly carpet options like 100 percent wool carpets and many other “green certified” carpet lines. When you want to enjoy the comfort of carpet, let our carpet specialists help you choose stylish, eco-friendly carpets that provide a healthier living environment inside your home. Known for their innovative color, design, and quality, Shaw’s Anderson Tuftex carpeting offers many eco-friendly options for environmentally conscious homes. Many of their environmentally friendly products are Cradle to Cradle Certified™, which is one of the most rigorous product standards and verifies products are made from safe recyclable or reusable ingredients. 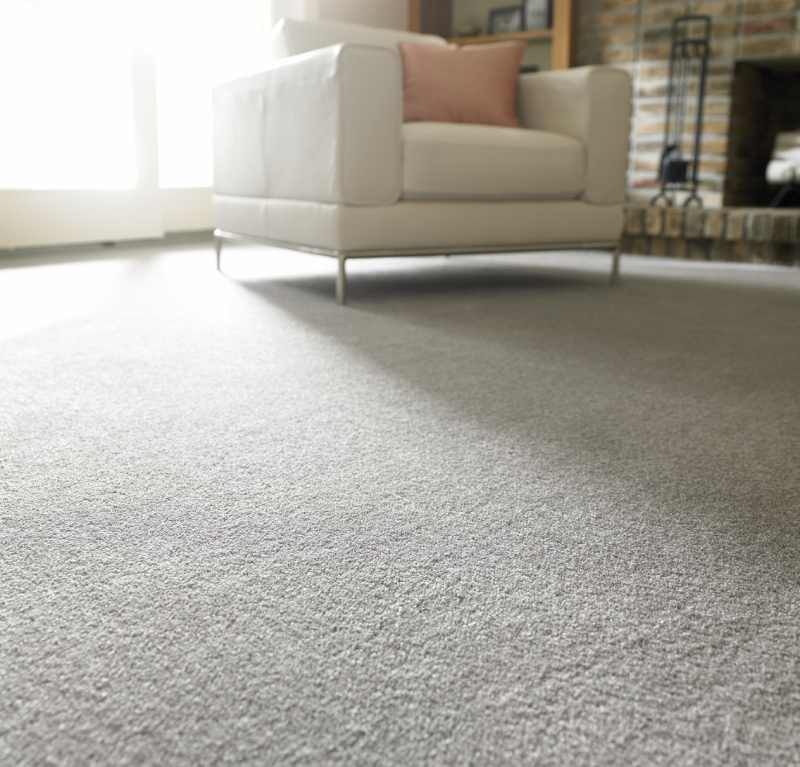 View all our environmentally friendly carpet lines at our Morristown, New Jersey, showroom at 108 Ridgedale Avenue, or contact us at 973-538-9090973-538-9090 for more information today.